It’s almost time for a royal wedding! Anticipation is building around the world for the upcoming wedding of Prince Harry and Meghan Markle. Fairmont Hotels & Resorts, with its storied history of hosting British royalty, celebrates the royal nuptials and invites guests to walk in the footsteps of kings and queens, sip tea like a princess or plan your personal fairytale wedding at one of the Fairmont properties where royal guests have enjoyed our hospitality. Fairmont hospitality is a blend of glamour and culture, with hotels situated in social and cultural centers, offering authentic local experiences. Over the years, five generations of the British royal family have visited Fairmont properties. 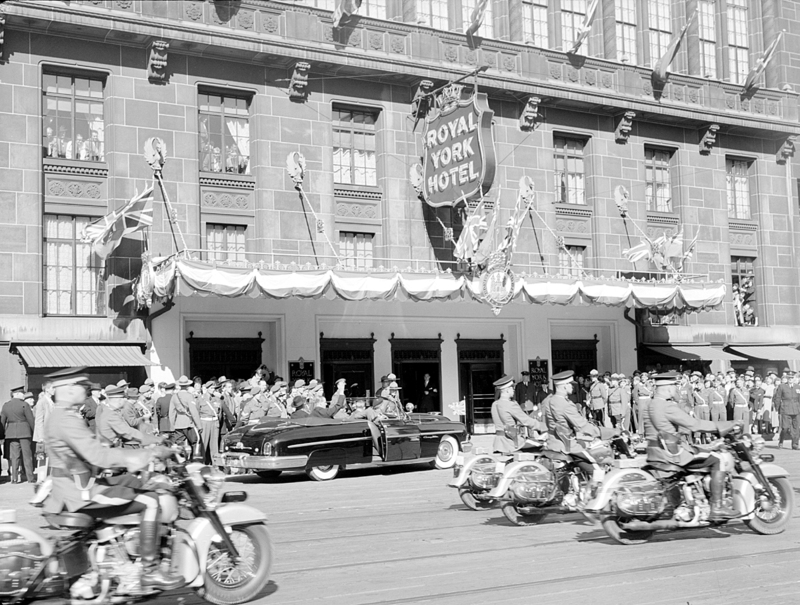 During their 1939 Canadian tour, King George IV and Queen Elizabeth, The Queen Mother, officially opened Fairmont Hotel Vancouver. This Grand Dame of hotels in the heart of Vancouver blends modern amenities and luxury with the railroad history that helped create the original hotel. Throughout their grand tour, the royal couple paid visits to several Fairmont properties in Canada, including the tranquil mountain resort, Fairmont Jasper Park Lodge. Just as other families carry on a tradition of family visits by returning to the lodge, Queen Elizabeth II and Prince Philip made a point of visiting Fairmont Jasper Park Lodge in 2005. During their visit to Jasper, the couple stayed in the beautiful Outlook Cabin, now known as The Royal Retreat. 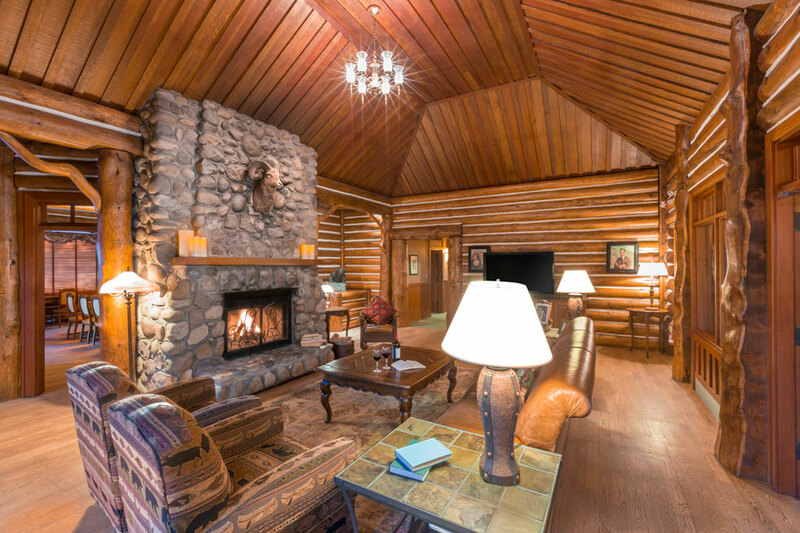 You can book your own royal stay in this six-bedroom cabin, complete with family living space, two massive stone fireplaces and majestic views of the Canadian Rockies from a private patio. 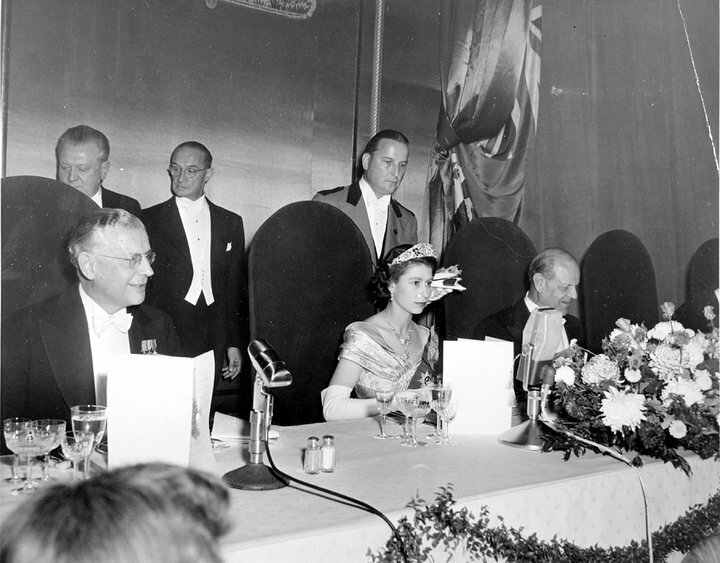 Queen Elizabeth II has been a frequent guest of Fairmont Empress in Victoria, BC, visiting nearly every decade since her coronation. The hotel was named for her great-great grandmother, Queen Victoria, who was also the Empress of India during her reign. 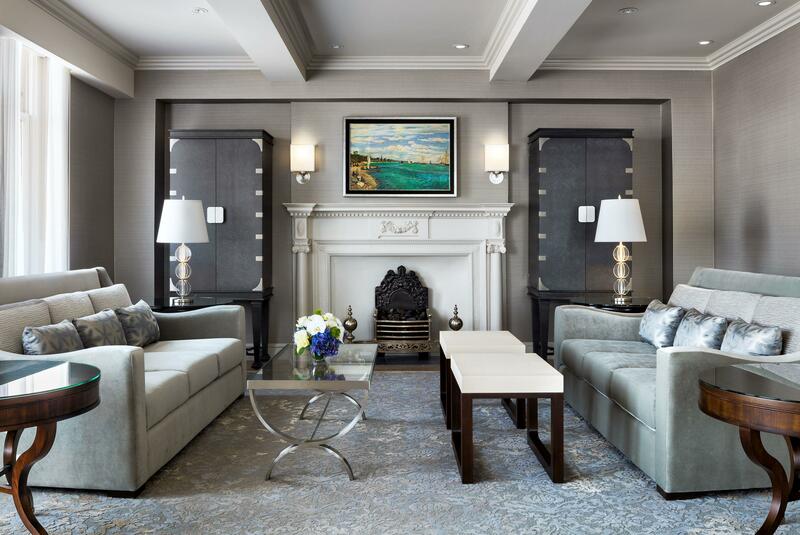 While you can’t use the royal china reserved exclusively for the Queen’s visits, you can book the newly renovated 1,600-square-foot Royal Suite, with spa bathroom and expansive harbor views. Several royal storybook romances are tied to Fairmont hotels. 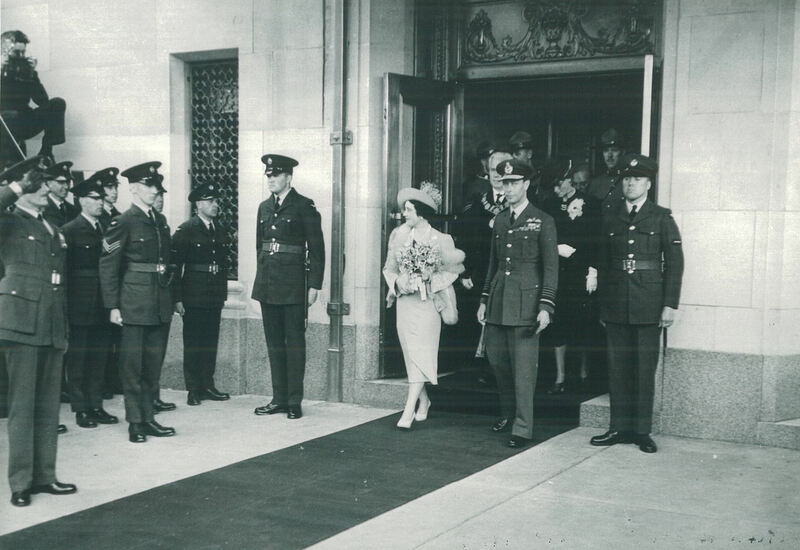 Throughout her childhood, Queen Elizabeth II was a frequent visitor to The Savoy, a Fairmont Managed Hotel in London. As a young princess, she attended dinners and dances at the elegant hotel. Even after a massive restoration in recent years, a private side entrance to the building used by The Queen Mother is still called the “Queen Mother’s Entrance.” It was at The Savoy, during a wedding reception in 1946, that the future Queen of England was seen in public for the first time with her soon-to-be husband, Prince Philip of Greece. Schedule a history tour, accompanied by a glass of Champagne, to learn all about The Savoy’s intriguing past. Another Fairmont hotel played a key role in the last English royal wedding. It was at a fashion show in 2001 at Fairmont St Andrews in Scotland where young Kate Middleton, now Duchess of Cambridge, first turned Prince William’s head. 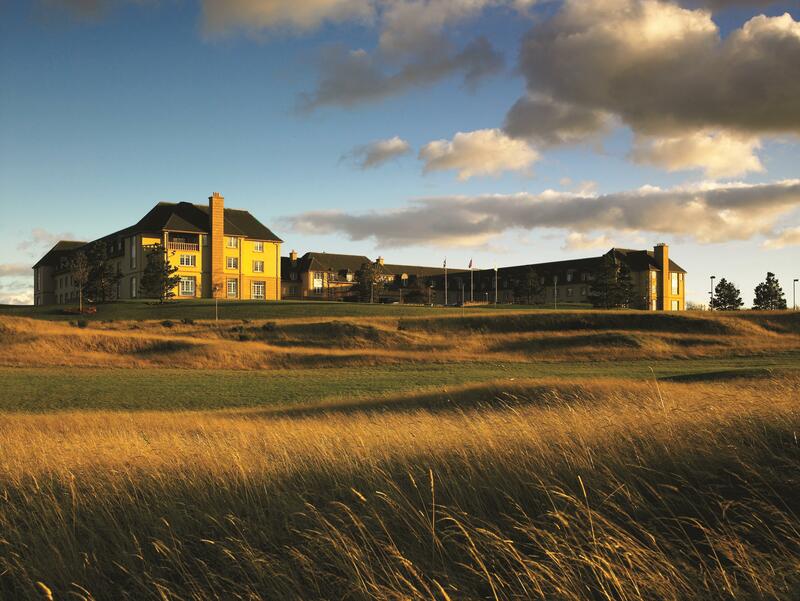 The golf courses at Fairmont St Andrews are legendary, and the nearby rugged coast is an inspiration for any couple. It’s easy to see why the young prince had stars in his eyes in such an ideal setting. Perhaps you won’t be on the guest list for the royal nuptials this year, but there is a way to plan your own royal wedding, just as Meghan Markle’s character did in an episode of Suits. Markle’s character planned her dream wedding at The Plaza, A Fairmont Managed Hotel in New York City. The scene was actually filmed at Fairmont Royal York in Toronto, where Queen Elizabeth II has stayed four times over the past two decades. You can create your dream wedding in either location. For Fairmont Royal York nuptials, you could choose to celebrate in the Concert Hall under the crystal chandeliers. Or you could plan a fantasy wedding in the Terrace Room at The Plaza in New York, one of the city’s grandest wedding venues. Prefer a wedding on the wild side? 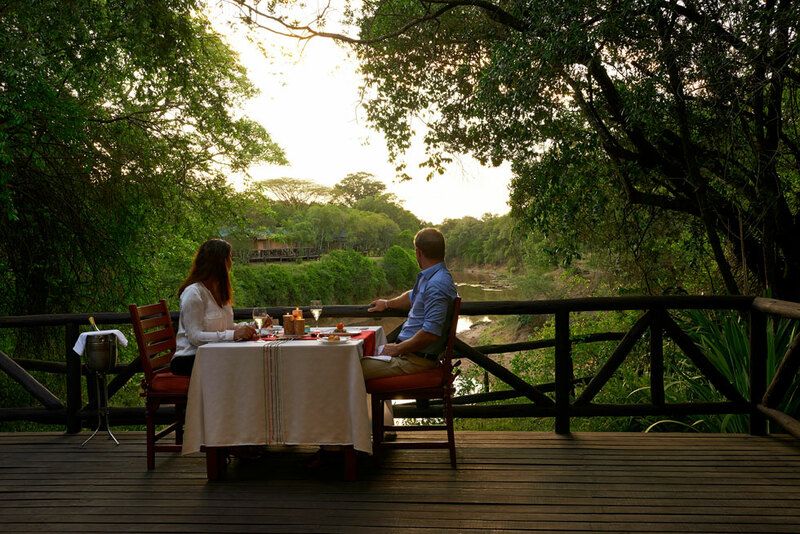 Look to Kenya’s Fairmont Mara Safari Club, where you can celebrate your love with a safari to view the Big Five or perhaps a traditional Maasai marriage ceremony. Enjoy bush cocktails while watching an African sunset. If you prefer to follow in the footsteps of the royals, let the dedicated team at Fairmont Jasper Park Lodge create the ideal wedding day on the shores of Trefoil Lake, surrounded by the stunning beauty of the Canadian Rockies. Or, arrange for a Scottish Highland fling at Fairmont St Andrews, where the team can arrange for a day that includes use of the exclusive helicopter landing pad, a bagpiper, Scottish dances and a menu showcasing the best seafood caught in the waters just off the resort’s estate. Wedding nuptials are exciting, and royal wedding nuptials especially so. Whether you want to help celebrate the royal couple’s special day, make anniversary memories or plan a wedding fit for a queen, the teams at Fairmont Hotels & Resorts can help you make every detail just right. Click here to learn more about turning your Fairmont wedding dreams into reality.